I am my mother’s favorite child . . . because I am her only child. Now that I’m a mother of three, I want each of our children to feel what I did growing up—special. When we had our third baby, we found our love multiply, loving all three so deeply. I found a book to read with our kids to show them what David and I were thinking—they didn’t need to compete for our love or attention; they are EACH special. Although McBratney is best known for his wonderful book Guess How Much I Love You, this Featured Friend is the one I give to moms with one or more children who are getting ready to have their next baby. His book has become my staple baby shower gift and is one that I frequently read to our three kids to remind each one that “You’re All My Favorites”. Mother’s Day is now 3 days away. Bunting’s, The Mother’s Day Mice featured on Tuesday shared the sweet way three little mice showed their mother love. 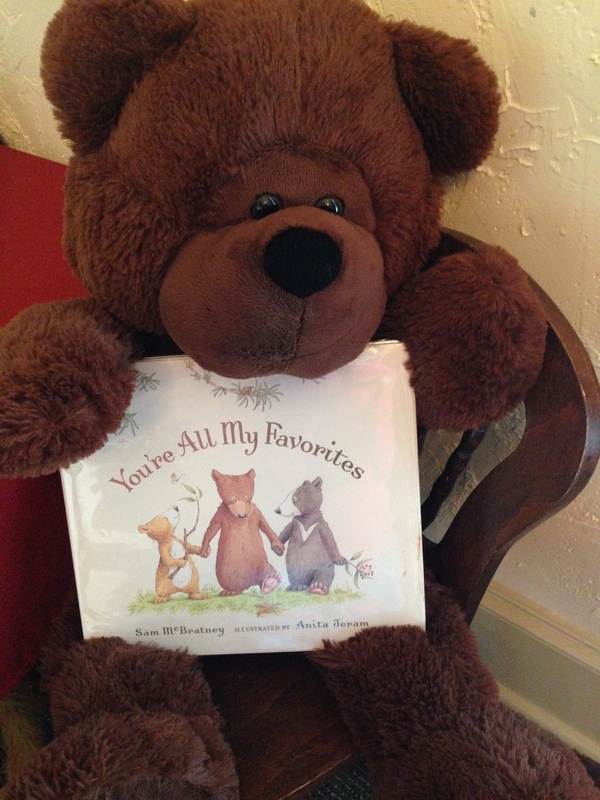 McBratney’s book shares the sweet way two bears show their cubs love. Both books creatively demonstrate the message that makes Mother’s Day special—LOVE! One night, the bears wondered how their parents could know they were the best cubs ever. After getting a satisfying answer from their mommy and daddy, they were content . . . for a while. But one day, each bear began to wonder if the other two bears were more special to their parents—The first bear didn’t have patches like the other two; The second bear was not a boy like the other two, and the third bear was not as big as the other two. After reading the book together, here are some simple ways to gain insights into our children’s thoughts and give them that extra affirmation they may need. Let’s consider selecting a question to answer or an activity to do with EACH child (and the selection may vary among the siblings). F- What do we say or do to help you feel loved and special in our family? 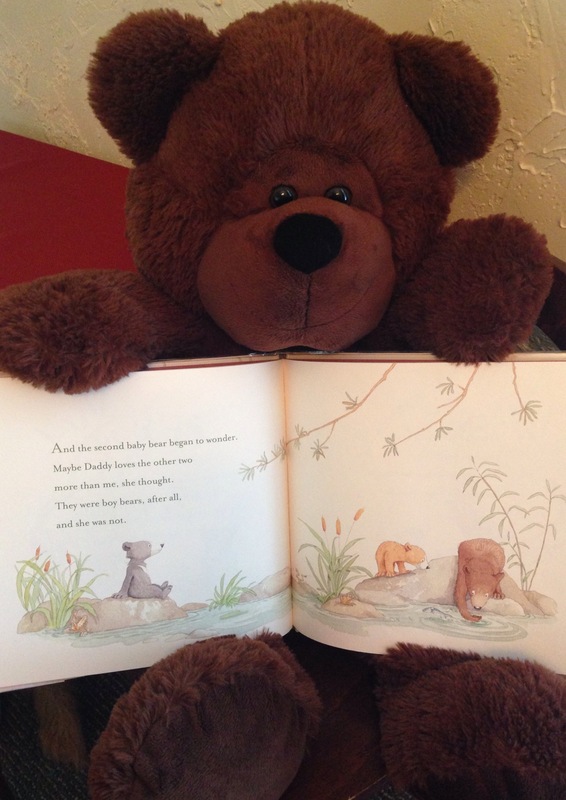 R- Can you relate to the bears when they wondered if Mommy or Daddy liked the other cubs better? If so, when? *Instead of trying to explain their feelings away, let’s listen well and take the opportunity to affirm him/her. I Imagine what it would be like to be an only child. What do you think you’d like about it? What would you not like about it? E- Explore your neighborhood, local park, or another fun place nearby together, enjoying one-on-one time with your child. N- Navigate a new route around town by taking a fun drive with your children. Let each child pick out a CD with their favorite song to bring on the little excursion. Maybe stop for ice cream so they each can get their favorite flavor. They can even share some bites with each other. At the end of the trip, point out how you all were together, but each one brought something special to the journey. D- Develop a Day: Ask your child to design a “Day with Dad” or a “Morning with Mom” and list the top five things they want to do with you. You make a list too. Then, together pick from those activities to create a few hours of fun together! S- Share family time together- All of you, enjoying the simple pleasures of life, showing love to each person in the family—a team with many players, each special and significant. “A cord of three strands is not easily broken” (Eccl.4). Dedicated to Our Three Favorites with the Prayer That You Will Be Unified and Strong Together, Secure In Our Love and In the Strongest Love of the Father. This entry was posted in baby shower, bears, Mother's Day and tagged Anita Jeram, baby shower book, baby shower gift, bears, equal love, Mother's Day book, multiple children, Sam McBratney, You're All My Favorites. Bookmark the permalink. I LOVED this post! 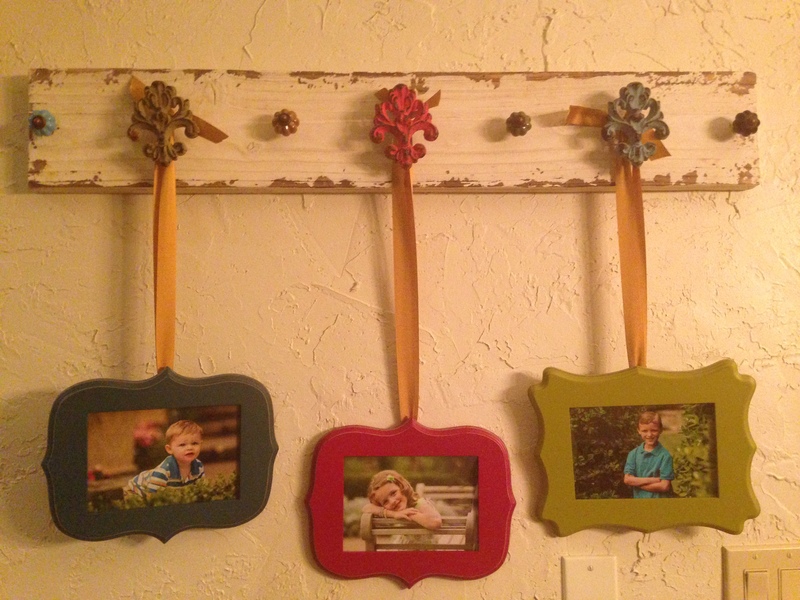 Such great ideas and the book is perfect for parents with more than one child….and yes…even with just ONE child too. Thanks for sharing…I’m sharing this too!! !